Star Wars' hotshot; Han Solo returns the the big screen in 2018 with this trusty co-pilot Chewbacca. Preparing to encounter a whole new adventure the Star Wars character may be called 'Solo', but he wont be doing things solo while ol' Chewie is around. 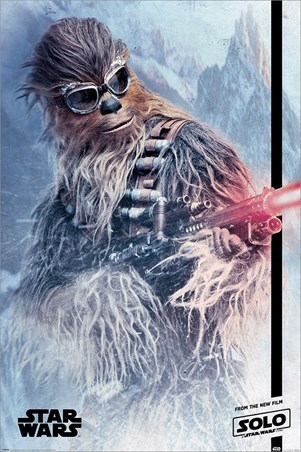 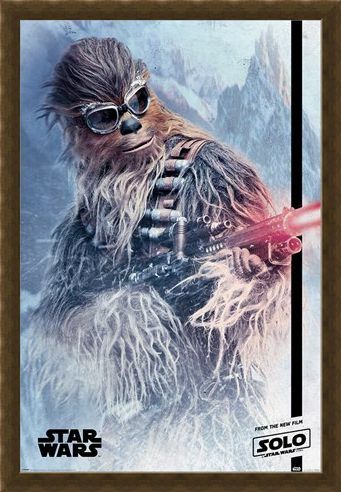 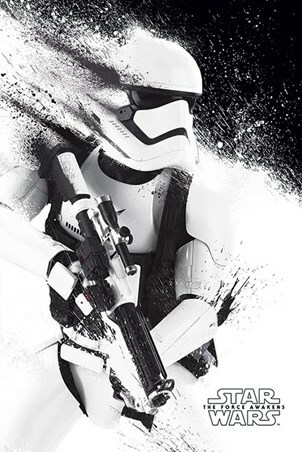 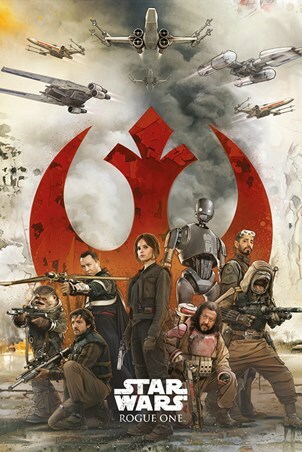 This awesome poster features the furry Wookie as he blasts the enemies in front of him with a blaster cannon. 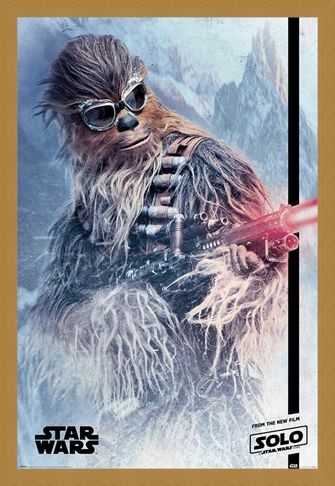 Brace yourself for an wild adventure as we board the Millennium Falcon once again for the latest escapades of the ragtag duo. High quality, framed Chewie Blaster, Solo: A Star Wars Story poster with a bespoke frame by our custom framing service.